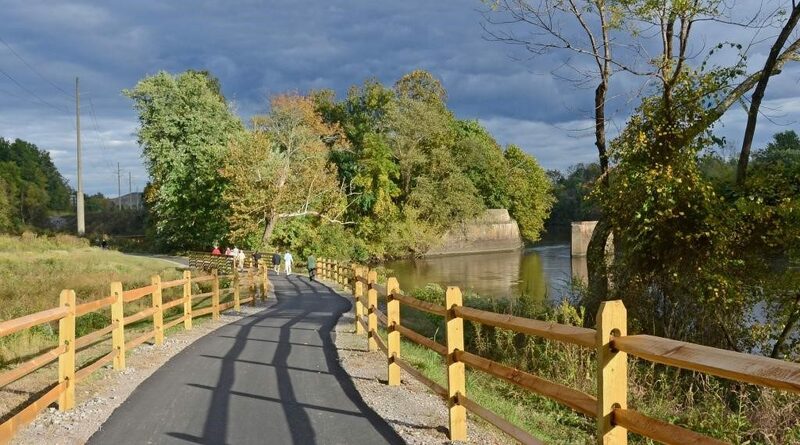 The Appomattox River Trail (ART) Master Plan is a guide to locating and prioritizing shared-use trails with a coordinated signage system through the six municipalities that border the lower Appomattox River. The area encompasses the counties of Chesterfield, Dinwiddie and Prince George, and the cities of Colonial Heights, Hopewell and Petersburg. The document is presented in two parts. Part I focuses on the trail plan, and Part II focuses on the corresponding signage plan – a unique aspect of the project. The planned trail and signage offer walkers and cyclists safe, enjoyable connections to recreational opportunities, greenspace and nature, as well as connections to historic sites and structures, businesses, jobs, schools and transit. The ART Master Plan was developed through a $100,000 proactive grant from The Cameron Foundation, and with the combined efforts of FOLAR and two consulting design companies – Land Planning and Design Associates as well as AB Design – along with significant input from regional stakeholders and the public. Through a grant from the Crater Health District (CHD) under the Virginia Department of Health, FOLAR was able to expand the the scope of the Appomattox River Trail planning project to include more engagement with Hopewell and Petersburg residents. The expanded scope focuses on neighborhoods along the river in the Cities of Hopewell and Petersburg in order to help provide increased opportunities for residents to add more physical activity into their daily routines. JOIN FOLAR or Make a Contribution to help build the trail! Leaflets of Three- Let Them Be!!! A very important article was posted recently about a Duke study that poison ivy is thriving this summer and that its allergic toxin, urushoil is becoming three times as potent as before due to excess carbon in the atmosphere. 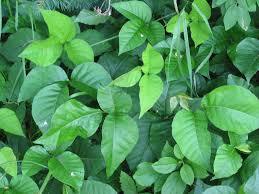 So when out along the trails be aware of wear you and your kids are walking to avoid poison ivy contact.!!! The entire 23 miles of the Appomattox River from Lake Chesdin in Chesterfield County, VA to the convergence with the James River at historic City Point in Hopewell, VA received Scenic River Designation by the Virginia General Assembly in 2011.